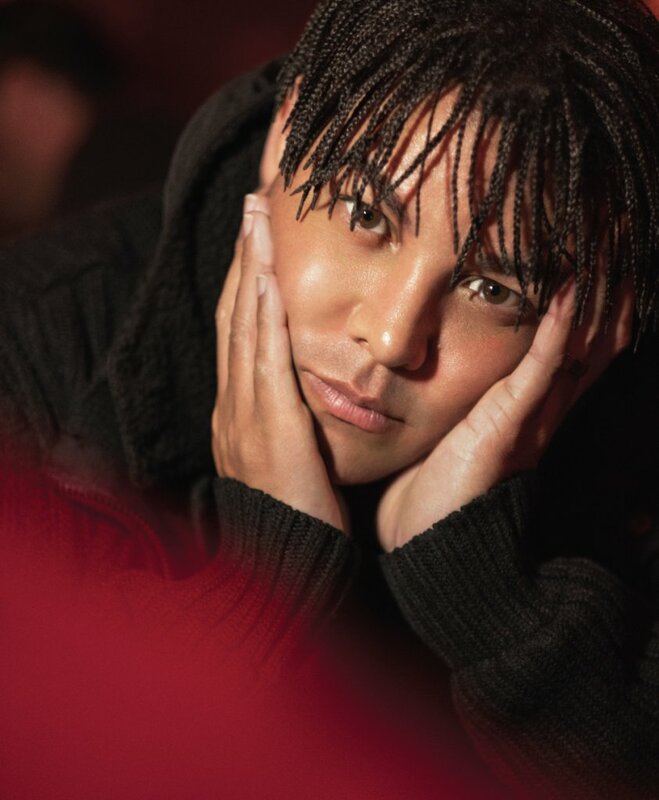 Several months ago my photo buddy*Taj Jackson of the*3T and, his Mother in Law Paloma, Frederique and myself had a wonderful dinner and portrait sitting at the‚ China Club in Paris for GQ magazine. Taj was then subsequently interviewed by Marta Talhao. Taj was in Paris promoting the 3T up and coming concert in Paris on September 1st atÂ La Cigale,*in Montmartre. Other surprises coming soon!